Dominica National Cultural Council presents Golden Drum Awards 2018 | ComeSeeTv Broadcast Network ... Can you See me Now! The Golden Drum Awards is an annual event organized by the Dominica National Cultural Council in collaboration with the Cultural Division from 1982. It honors individuals who have given more than twenty years of service in the Arts. 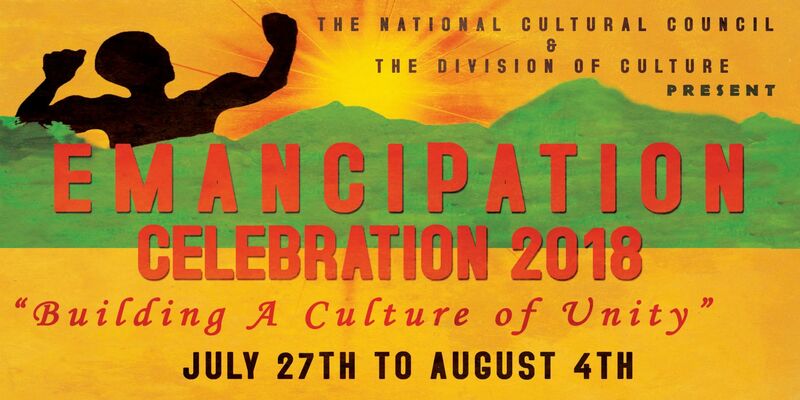 Six Golden Drum and six Special Recognition Awards will be presented as part of the 2018 Emancipation celebration on August 4th, 2018 from 8 pm. Chief Cultural Officer, Raymond Lawrence announced the that Michele Henderson, Cornell Phillip, Aileen Burton, The Mighty Picky, Jeno Jacob and Donavan Samuel will be presented with Golden Drum awards and Special Recognition awards will be presented to Possie Culture Pan, St. Luke’s Primary School, Castle Bruce Secondary School, Paix Bouche Drummers, Fernella Prosper of Petite Soufriere and Jacinta Bruney.